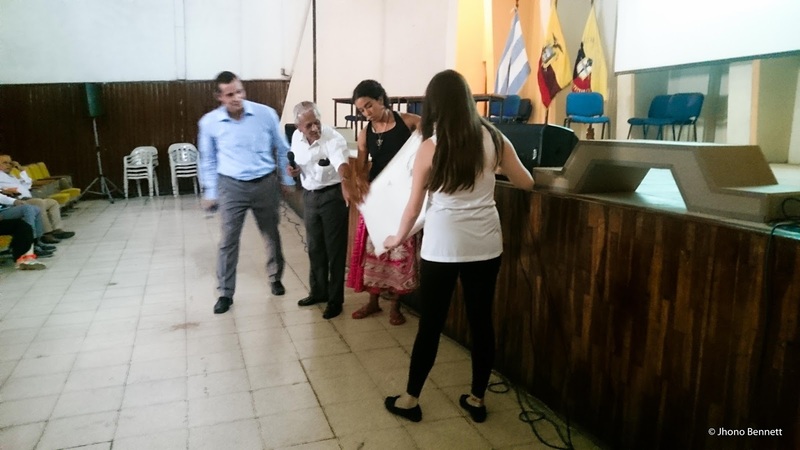 I was fortunate enough to be selected for the scholarship programme to attend the 2015 Designing Inclusion Summer School in Gauyaquil, Ecuador by KV Leuven in conjunction with the local University of Guayaquil. 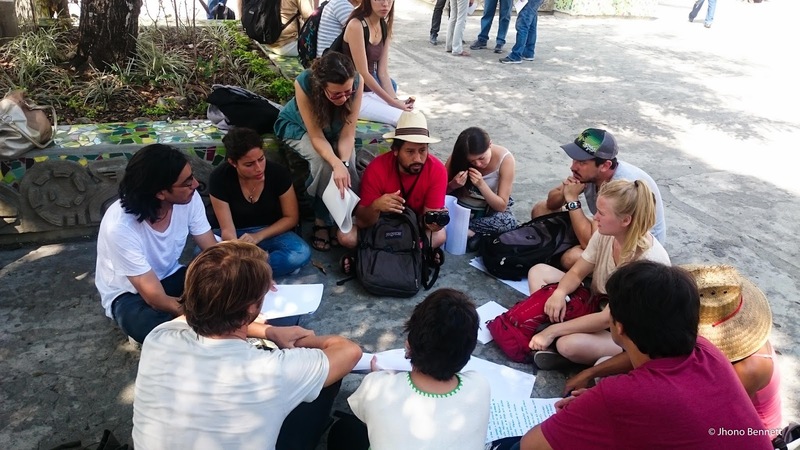 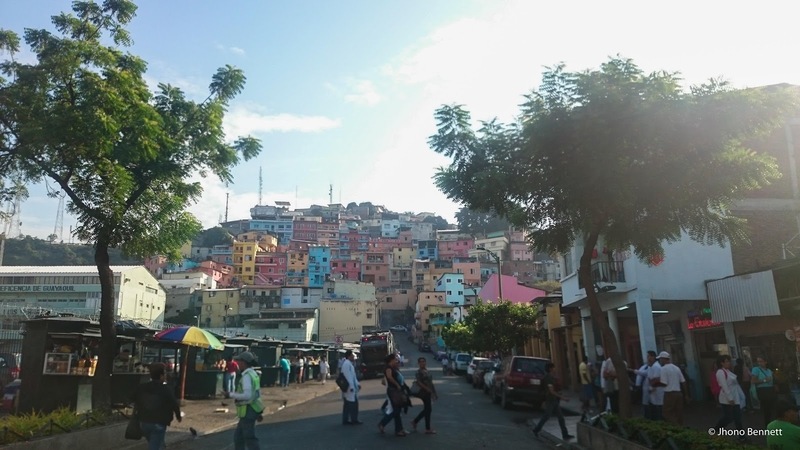 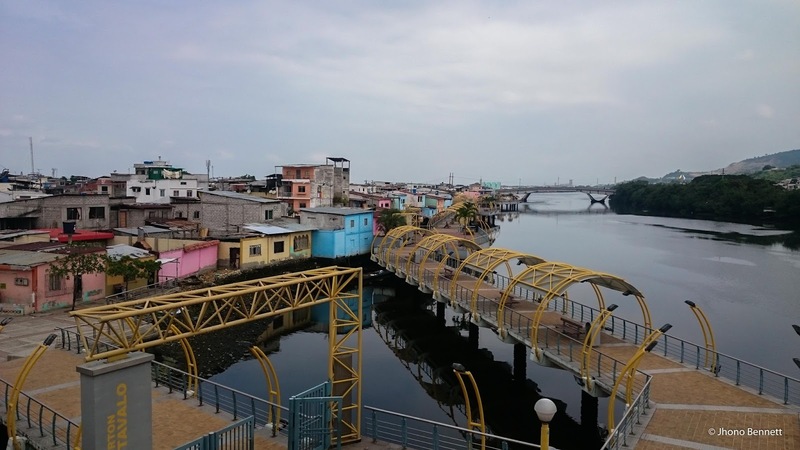 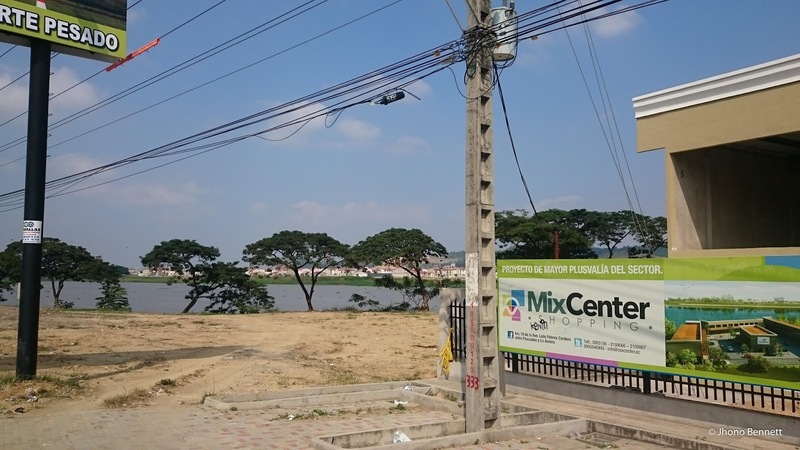 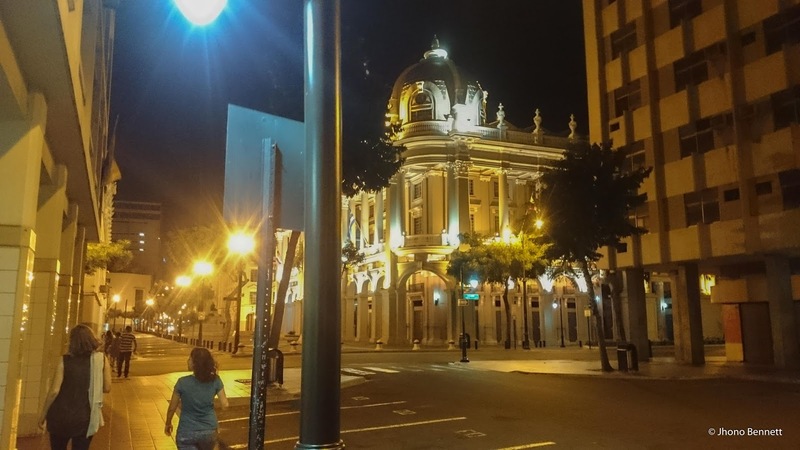 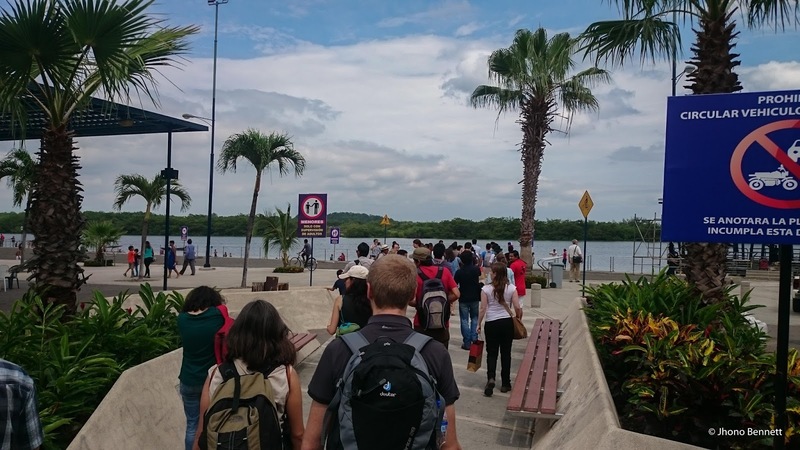 The Summer School aimed to expose participants to the complexity of working within Guayaquil’s current development phase while attending public lectures and classes on ecological urbanism by several keynote speakers and panellists. 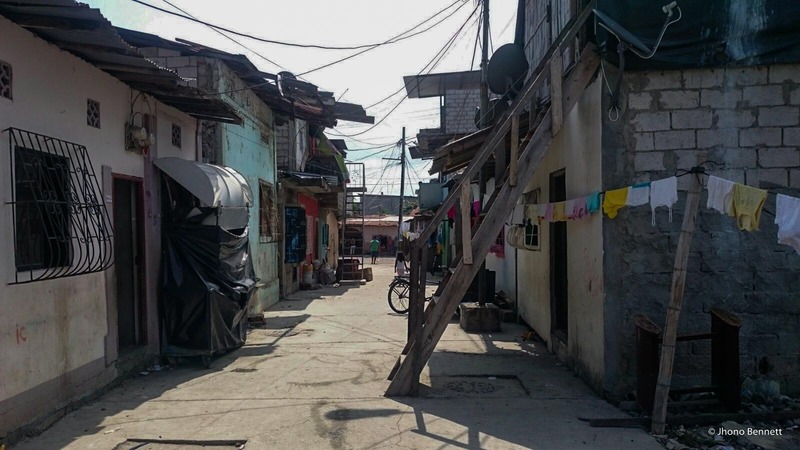 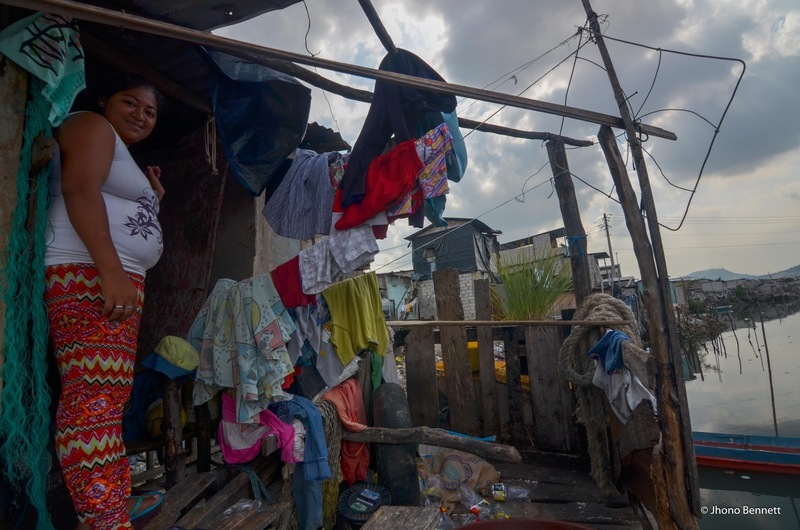 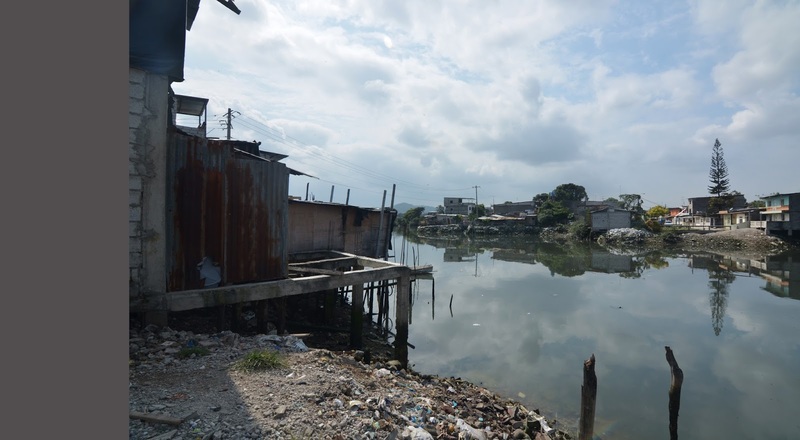 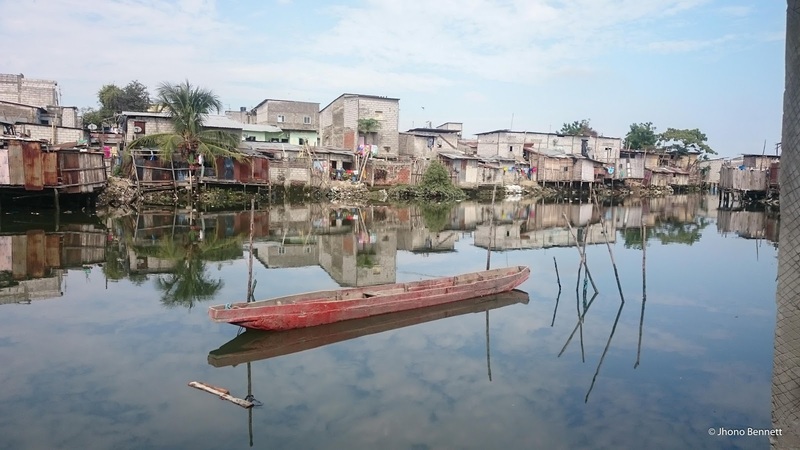 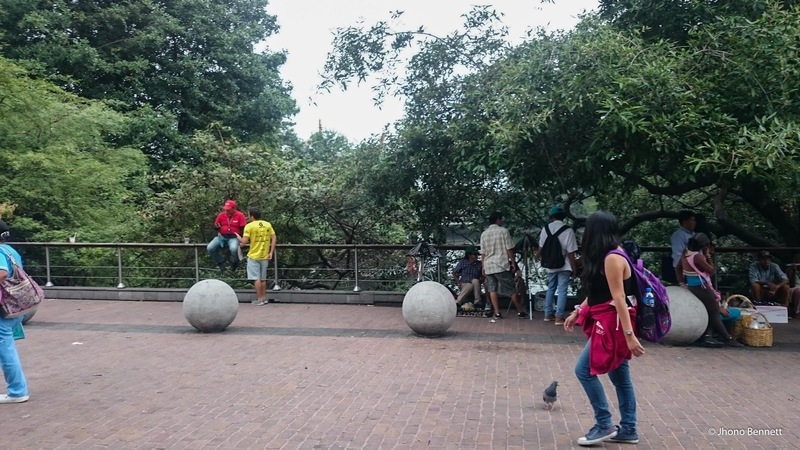 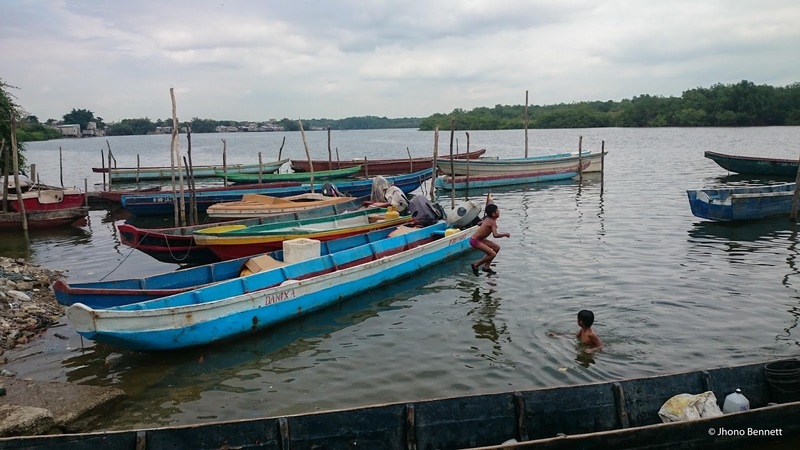 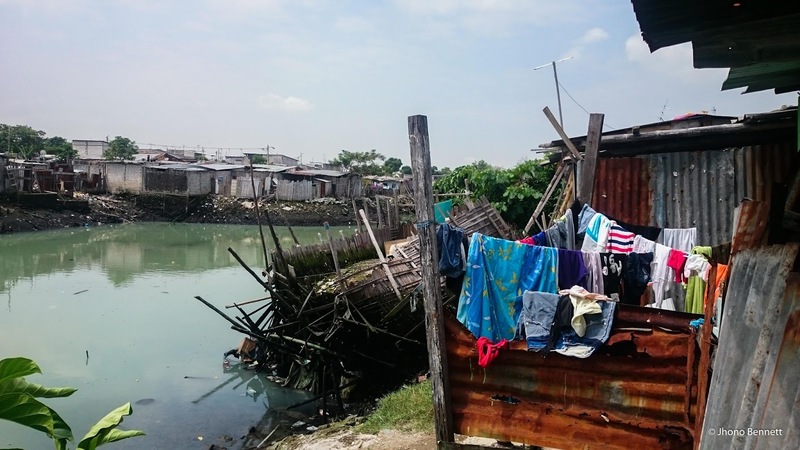 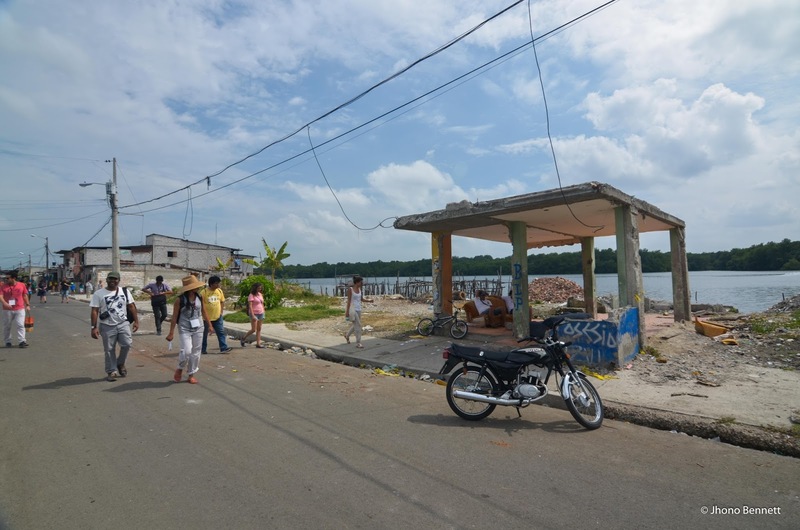 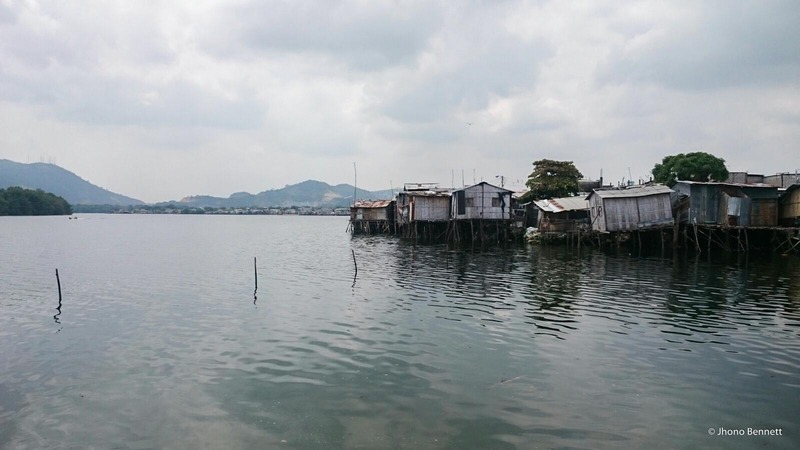 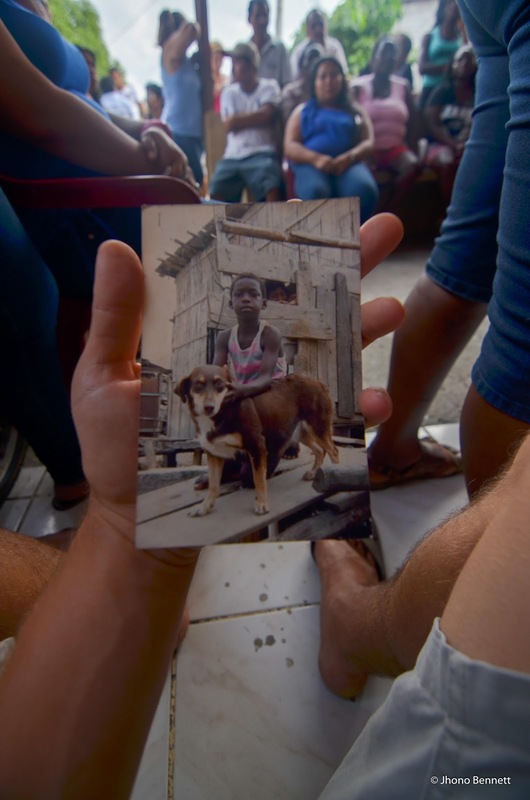 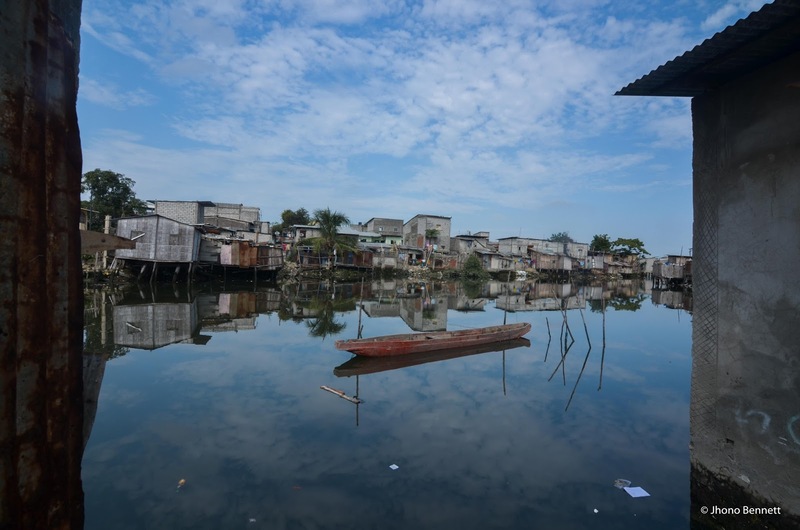 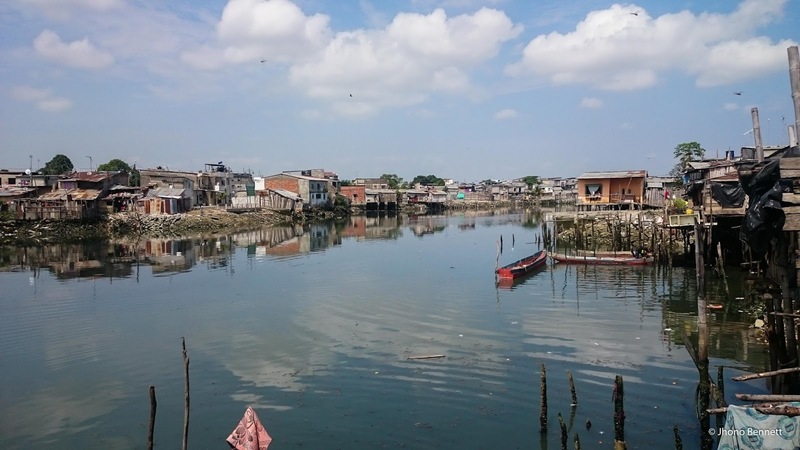 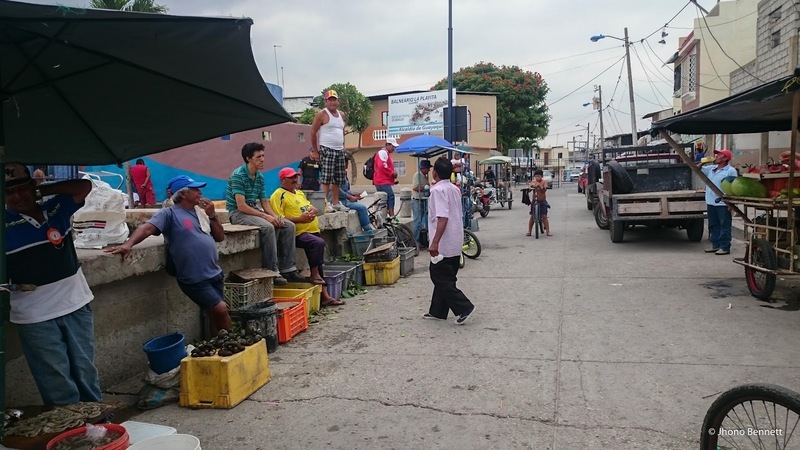 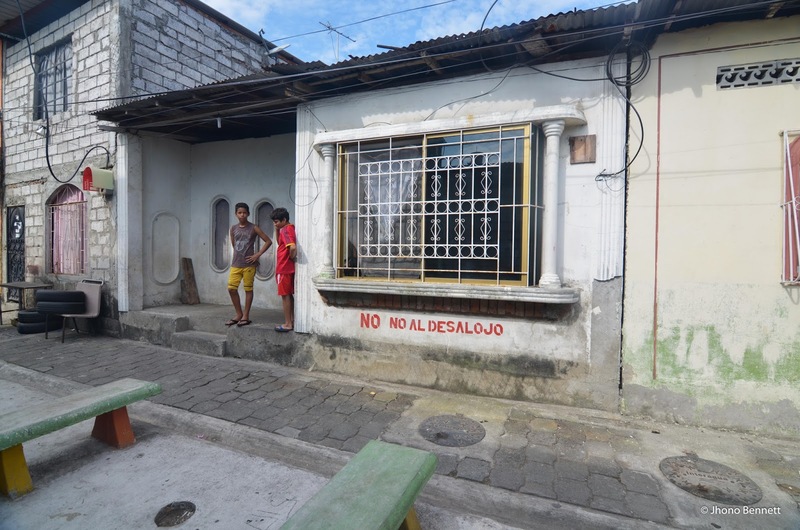 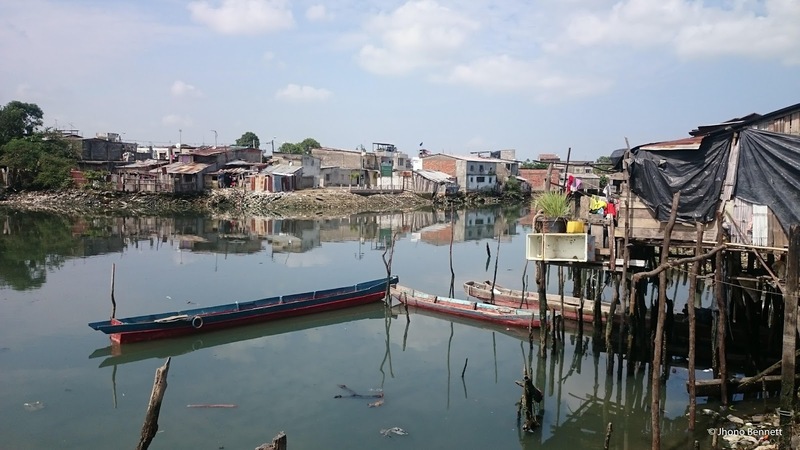 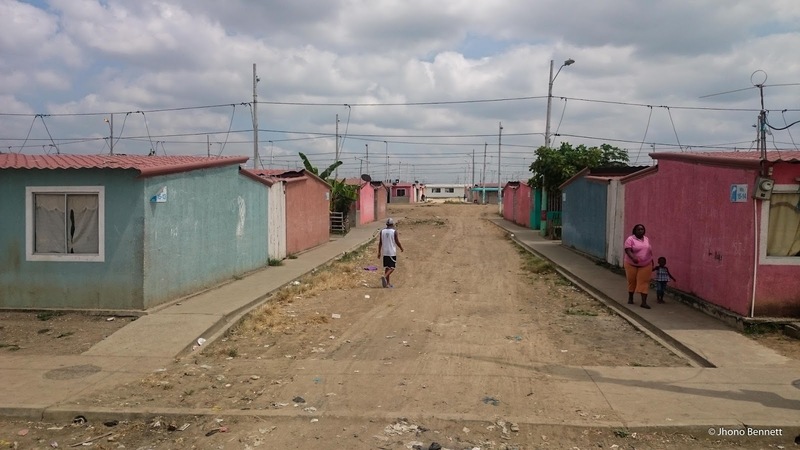 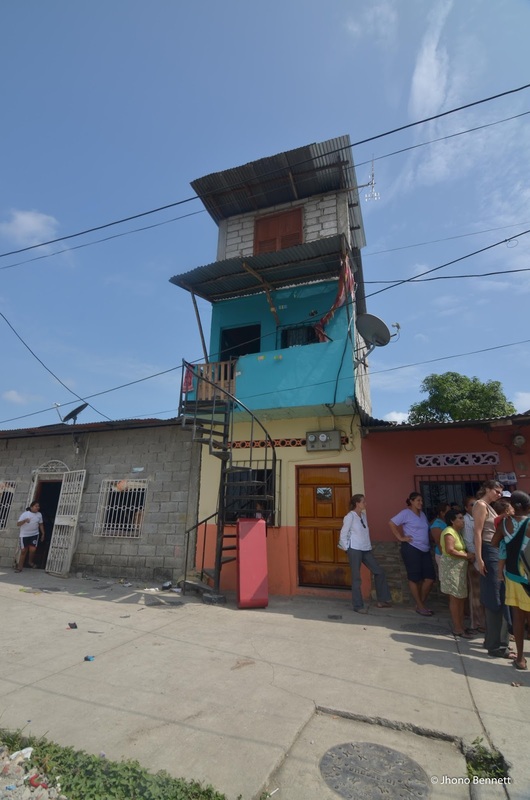 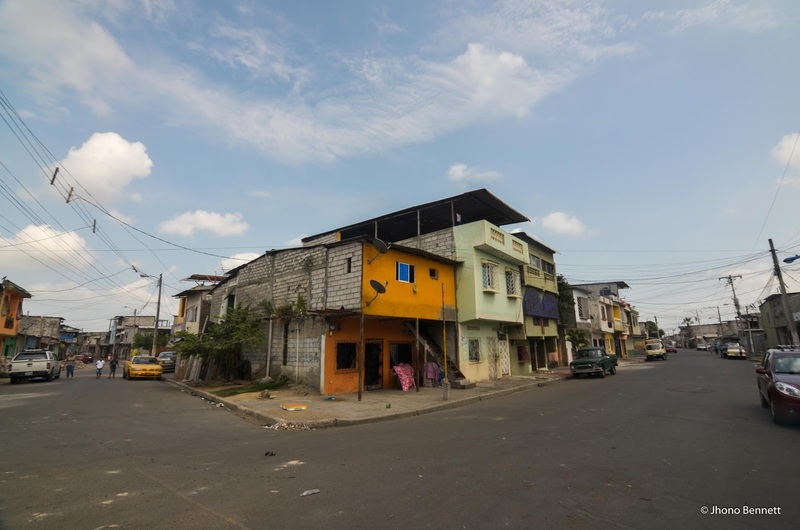 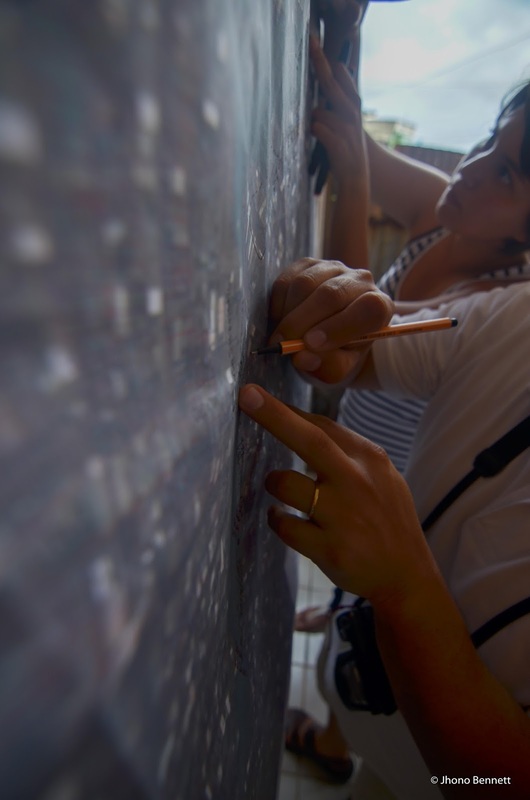 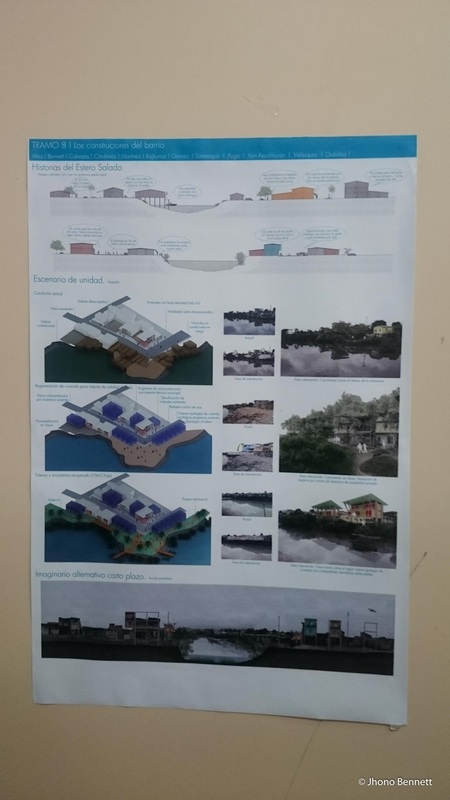 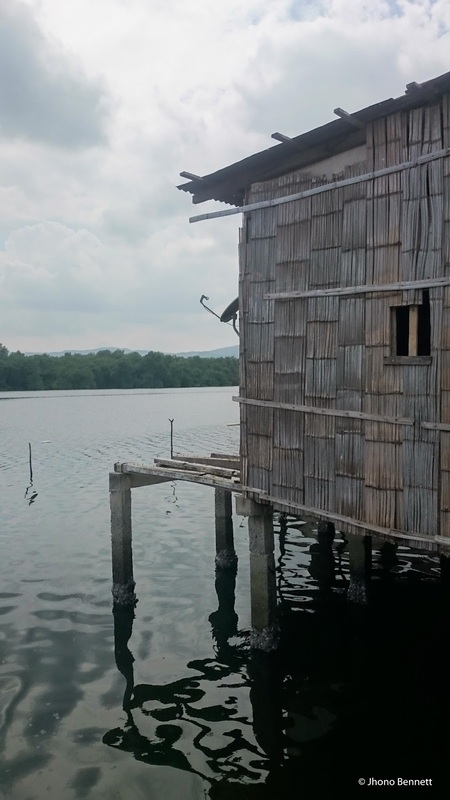 The workshop sought to use design as a tool to mitigate the difficulty of the government programmes to protect the ecological systems of Guayaquil while engaging with economically, environmentally and socially vulnerable groups of people who live in close proximity to such systems. 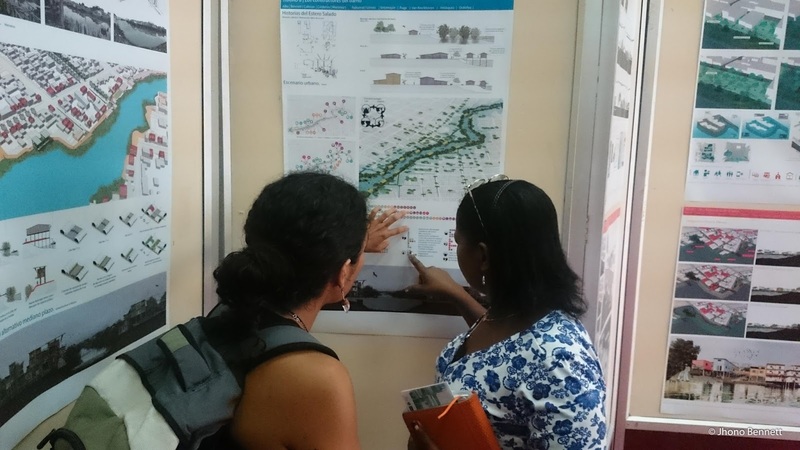 This summer school aims to provide professionals engaged in environmental planning and urban development with the critical tools to design and manage an integrated provision of both housing and ecological infrastructure. 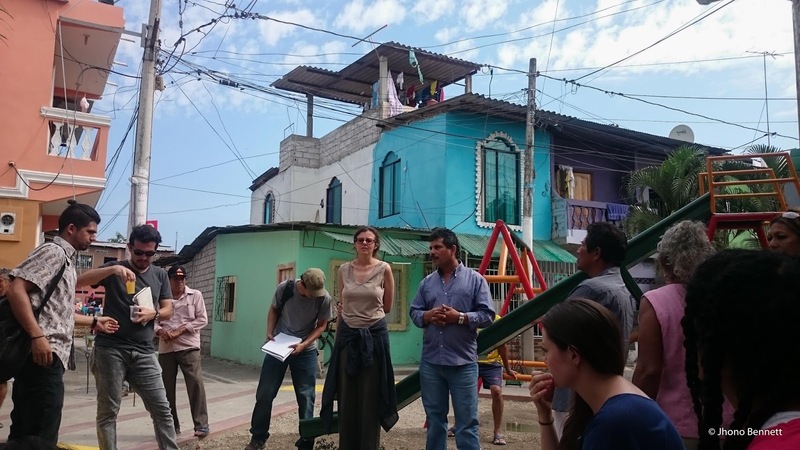 Its goals are premised on the lack of scalar integration and participatory planning in the implementation of large-scale and capital-intensive ecological mega-projects in the global South – and in Ecuador more particularly. 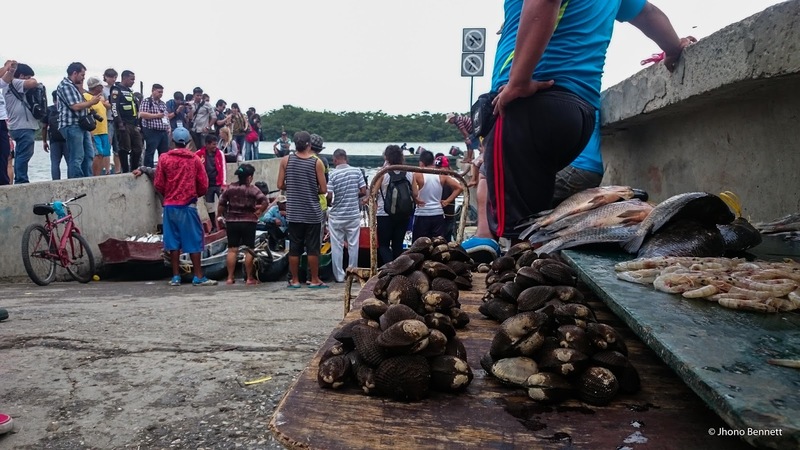 Indeed, the emergence of ecological mega-projects in the global South is undeniable. 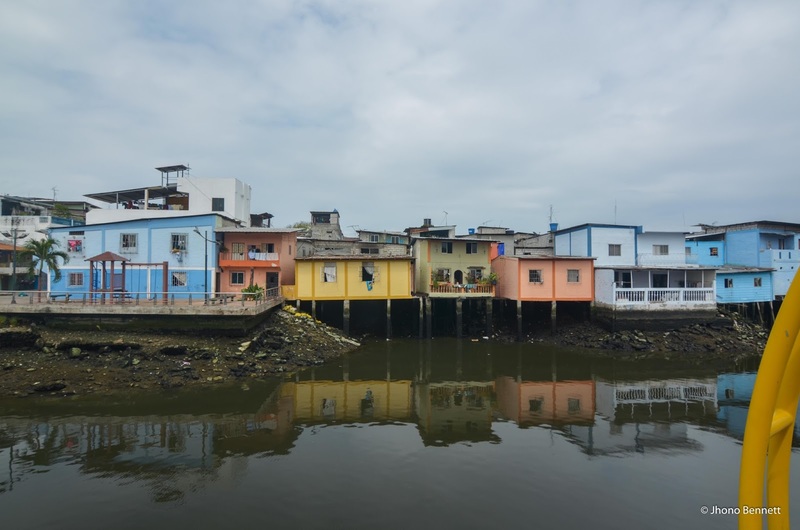 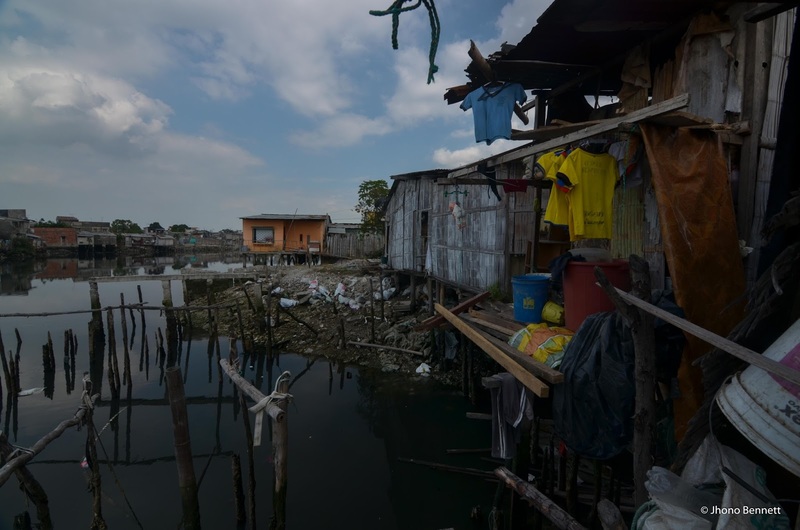 Their implementation in the context of rapid growth, consolidated self-building practices and increasing inequality holds innumerable threats to equitable urban development. 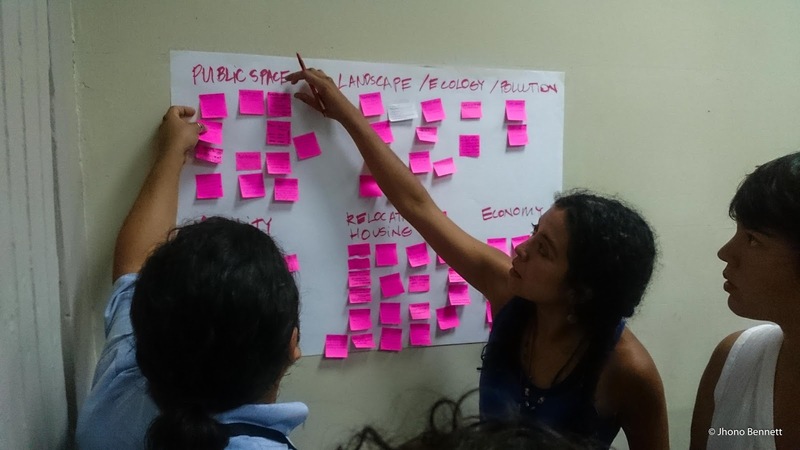 Co-producing ecological urbanism for inclusive city transformation is therefore an essential skill for engendering meaningful social and physical change. 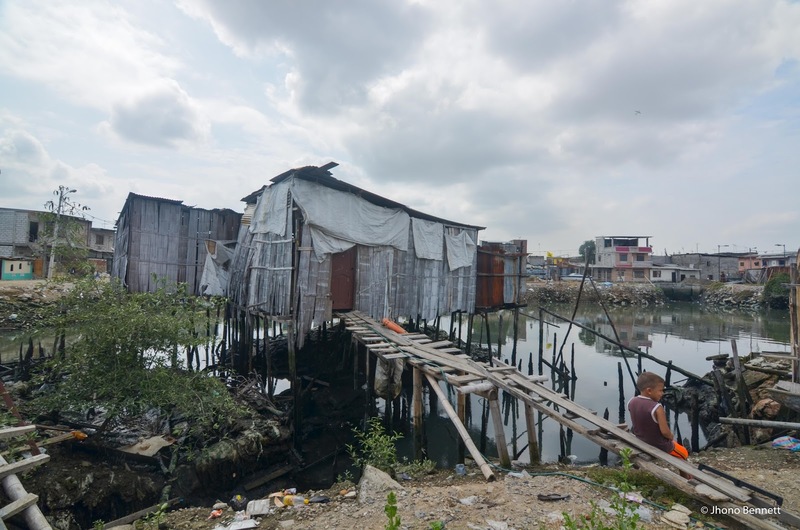 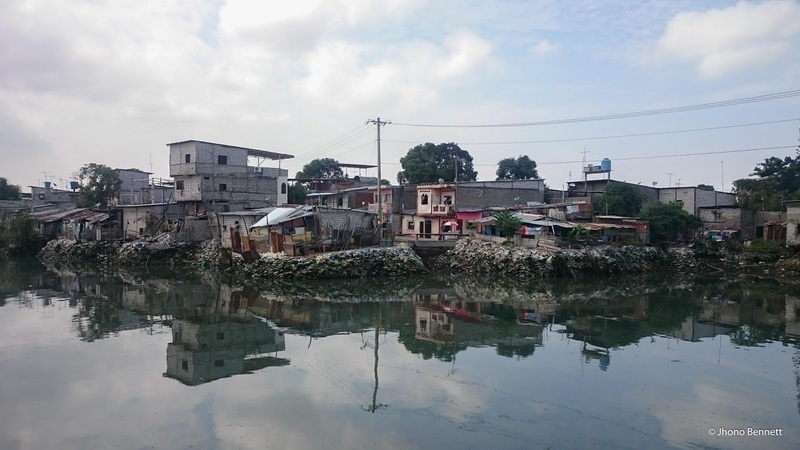 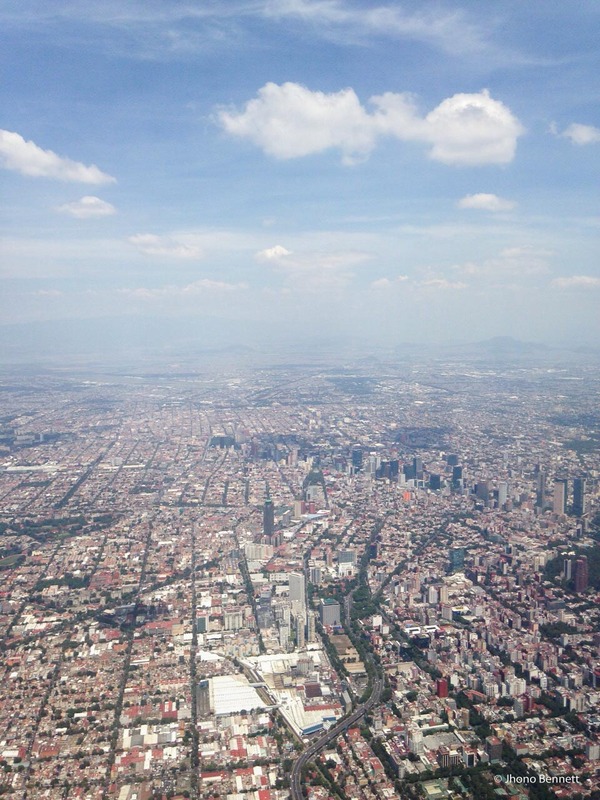 With the ‘global city’ discourse strongly impacting on the governance of urban eco-restoration and residential developments in many cities, the delineation of alternative ecological management strategies and housing typologies remains largely neglected. 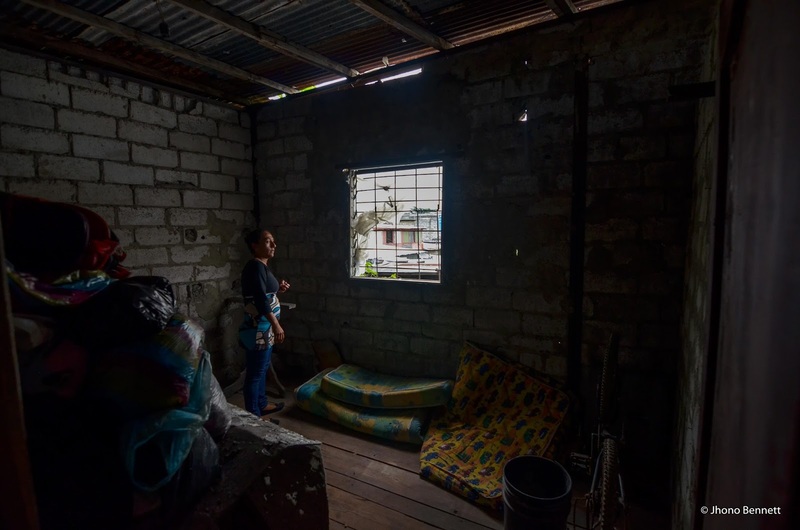 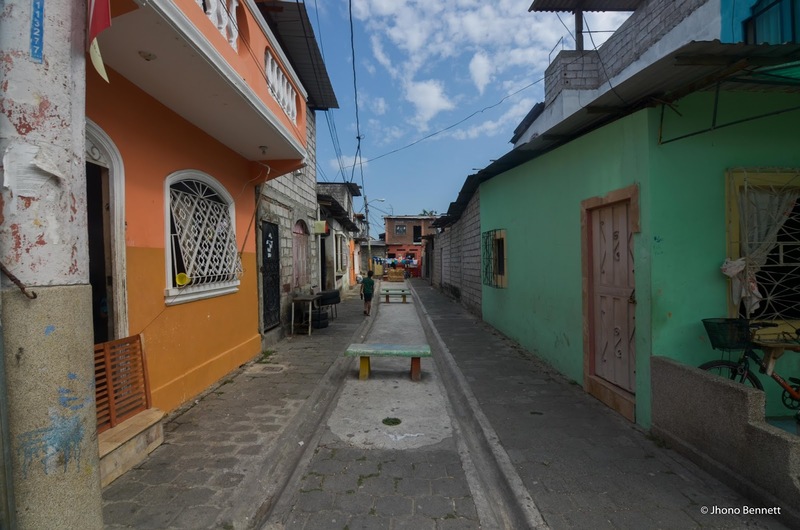 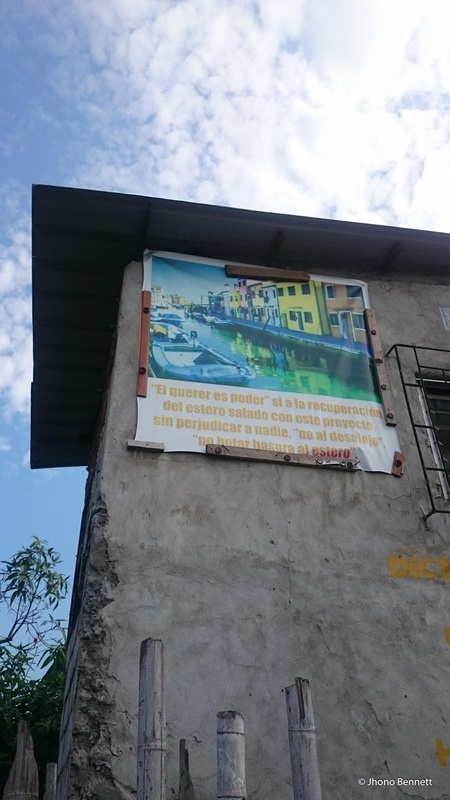 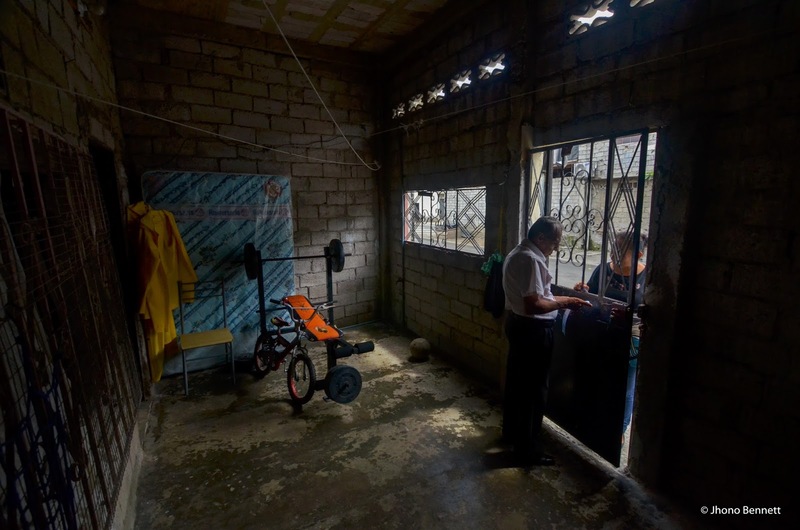 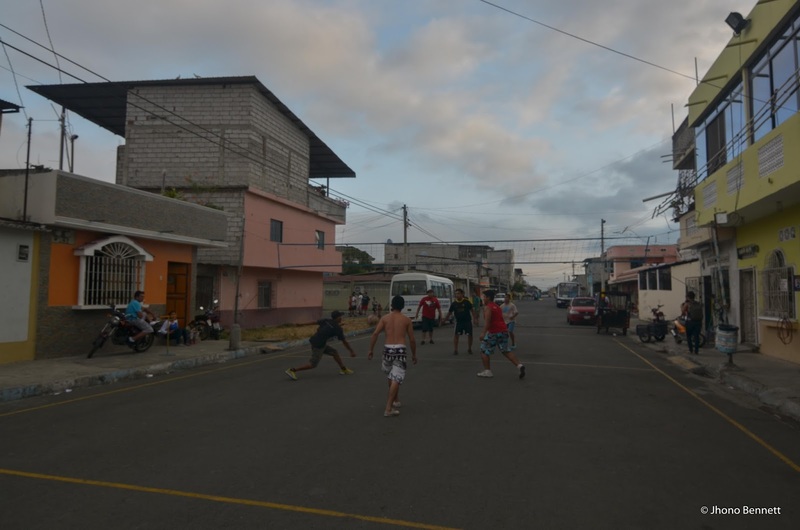 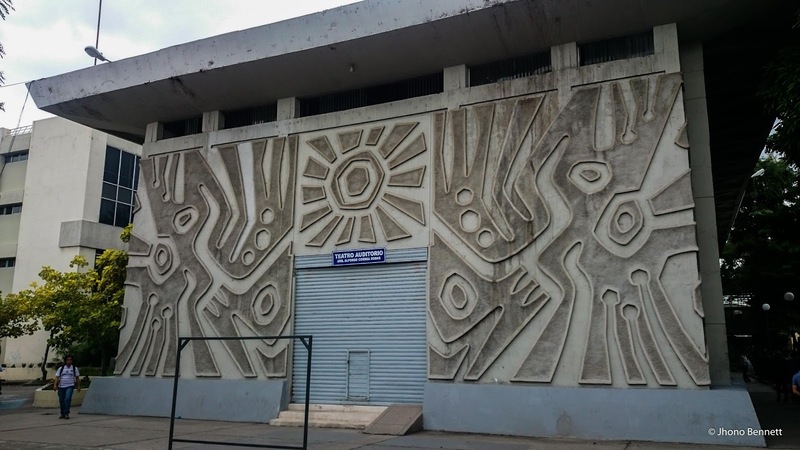 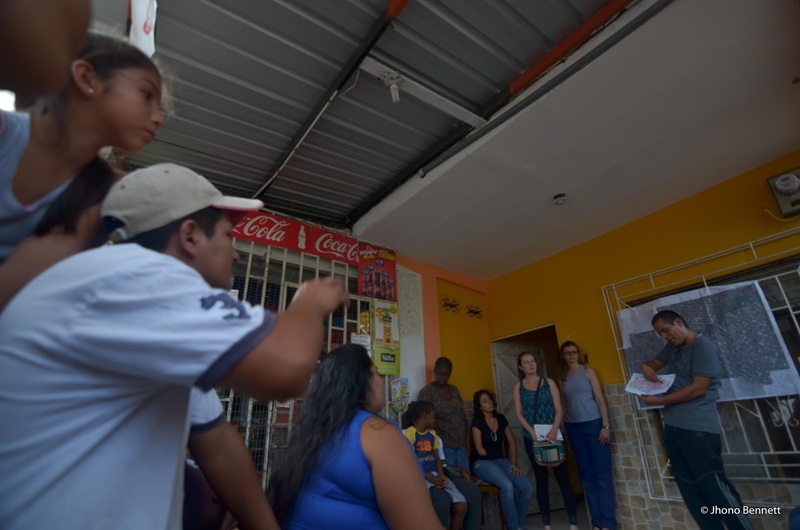 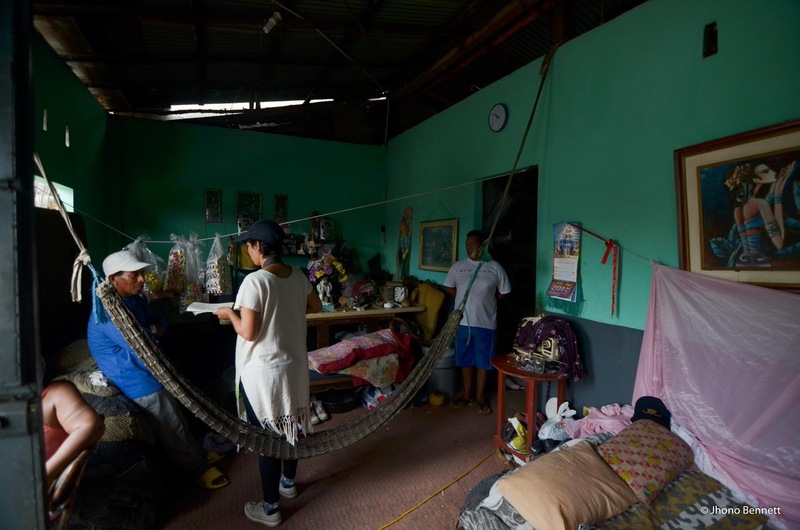 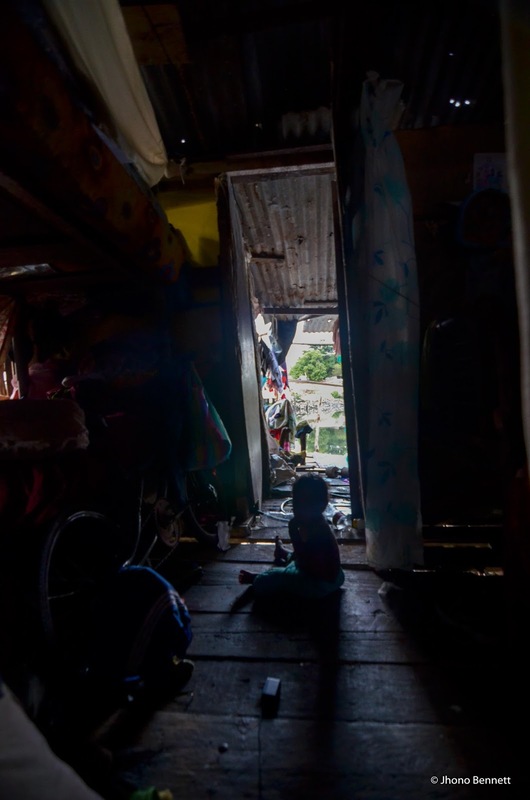 In Ecuador, the Buen Vivir concept has bred many promises to promote alternative forms of development and spread well-being across the country’s human settlements. 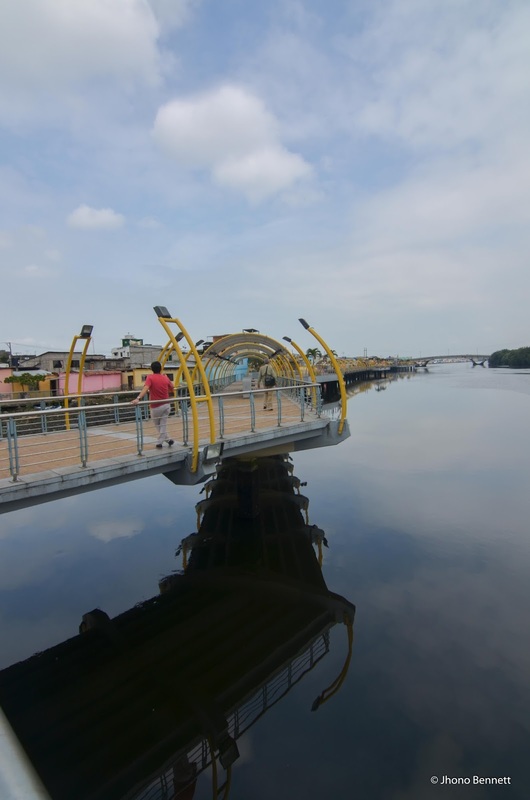 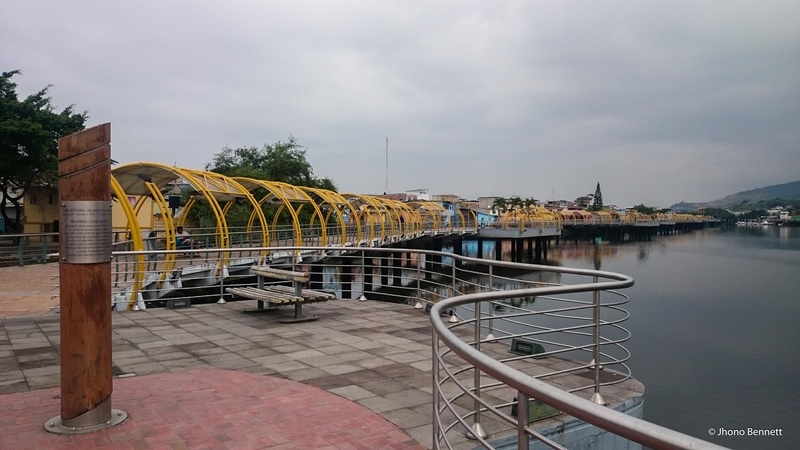 In line with this agenda, Ecuador’s largest city and port has been subject to significant transformations, out of which the most prominent is the Guayaquil Ecologico. 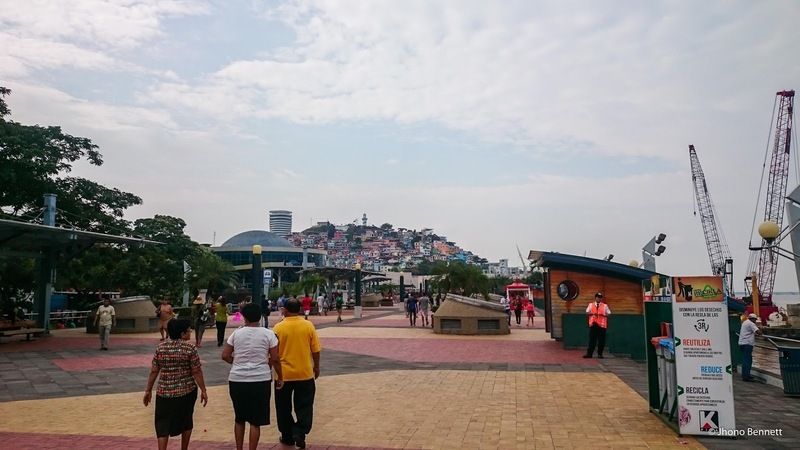 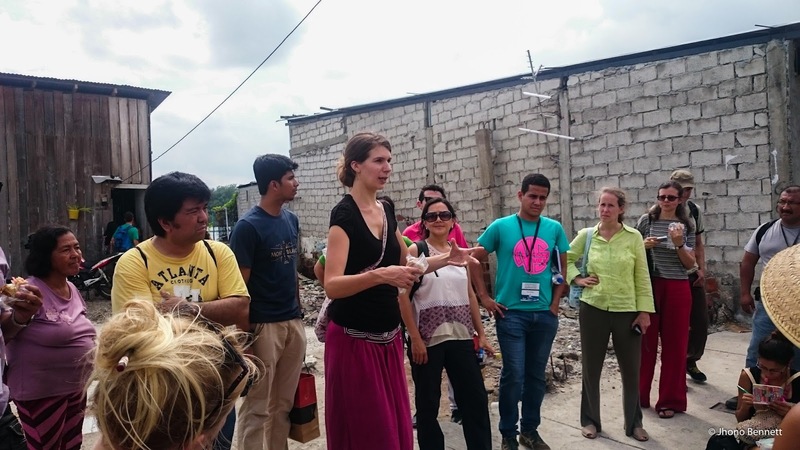 The first few days were spent on several immersive site visits to explore the Guayaquil Ecologico. 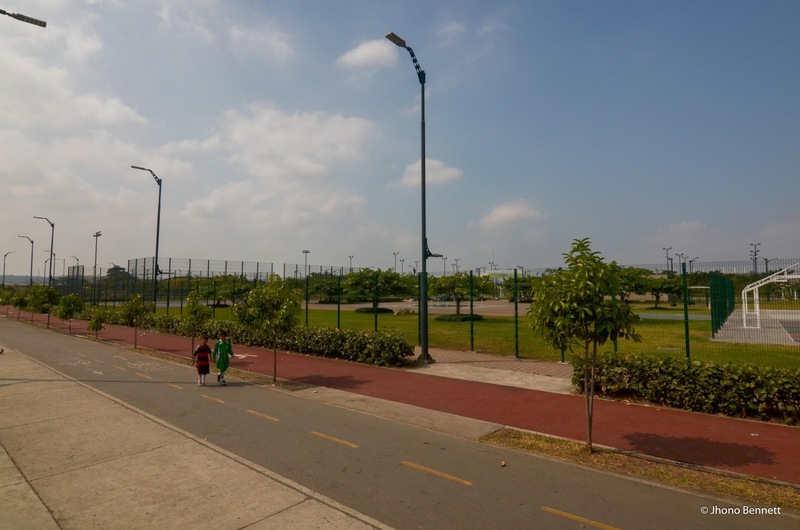 projects and subsequent public spaces that emerged from such initiatives. 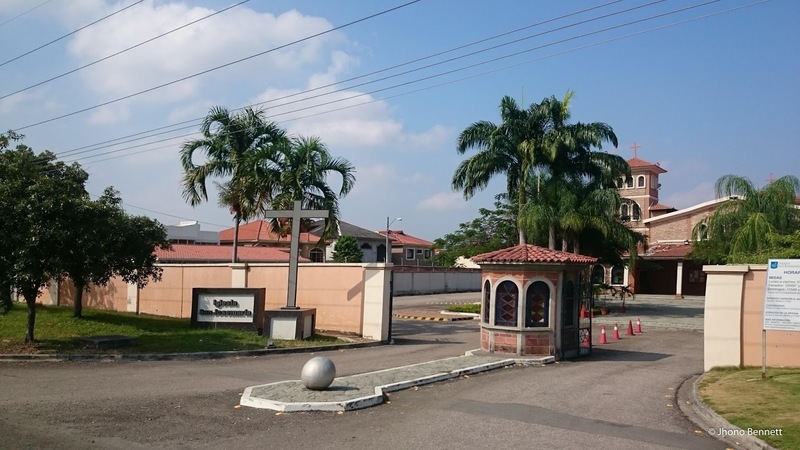 Gated Communities are as common as in Johannesburg and prolific on the city edges. 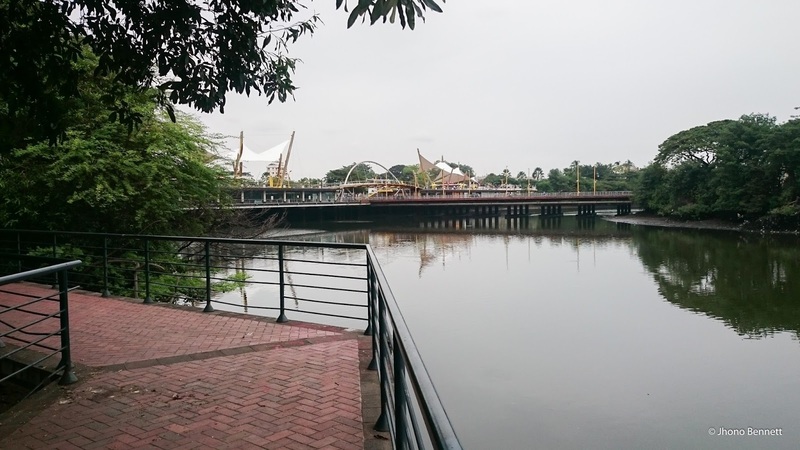 The separation of waterfront from the neighbourhood was very clear. 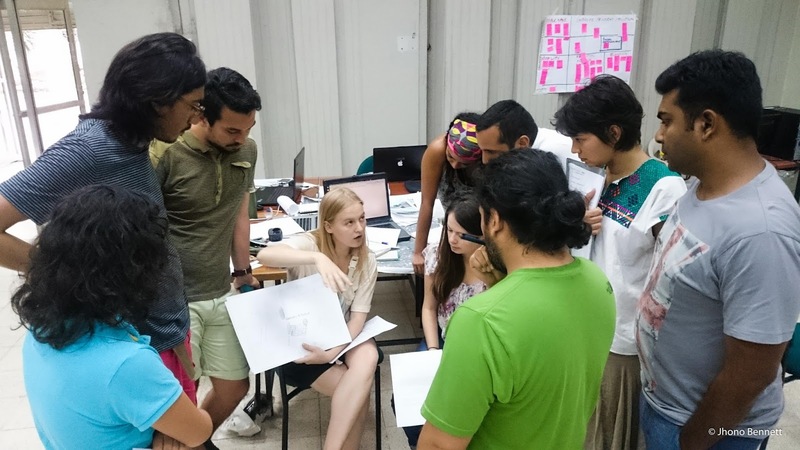 Each day was spent either on field or in intense lectures and presentations, ending normally around 8pm. 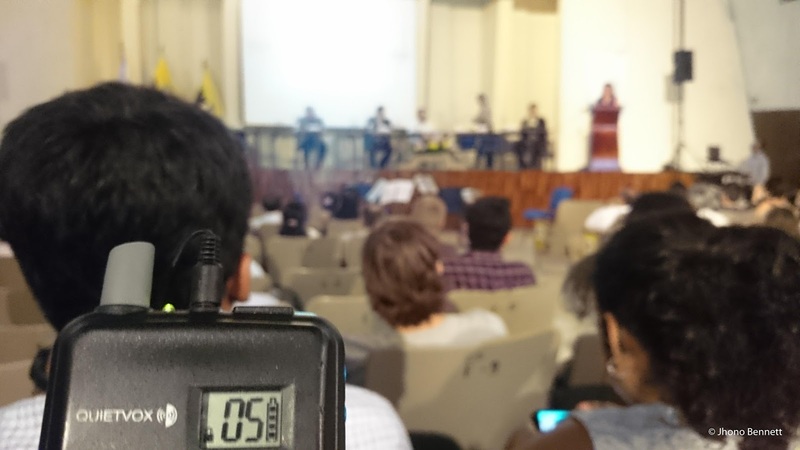 The organisers arranged special headsets for translation between English and Spanish. 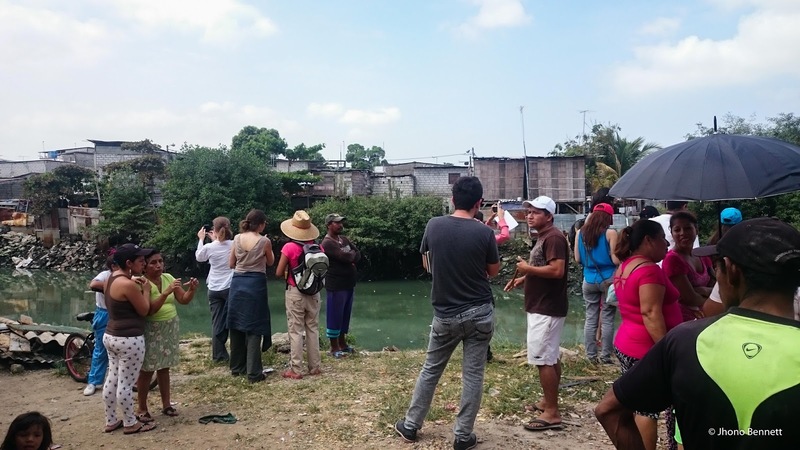 After the initial site visits and lectures, we were assigned various sites and into groups to begin working with the residents of facing immediate threats of eviction and climate change. 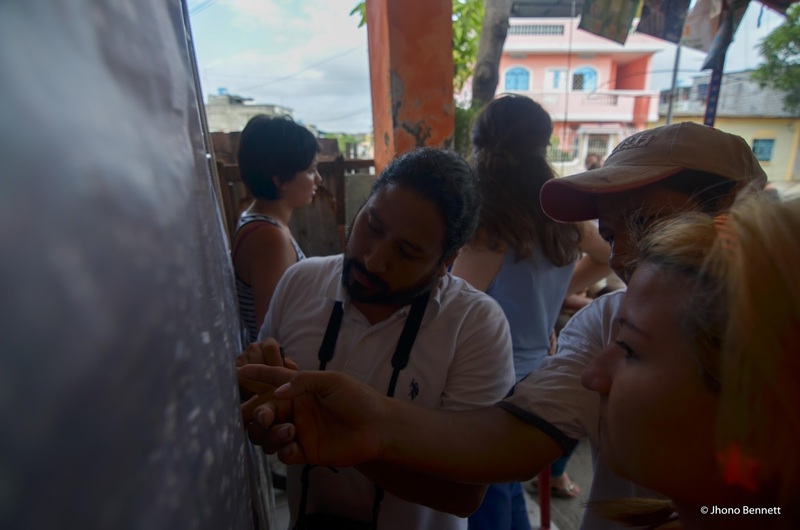 Our group working with the local community leader, an advocate and activist. 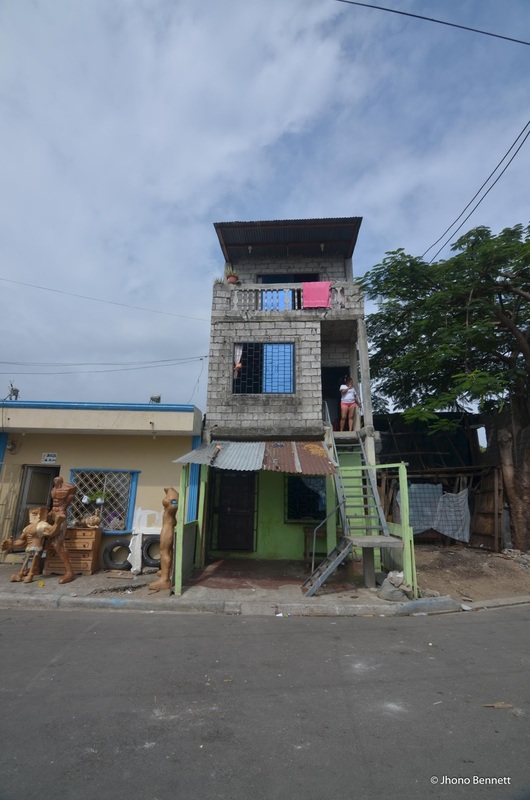 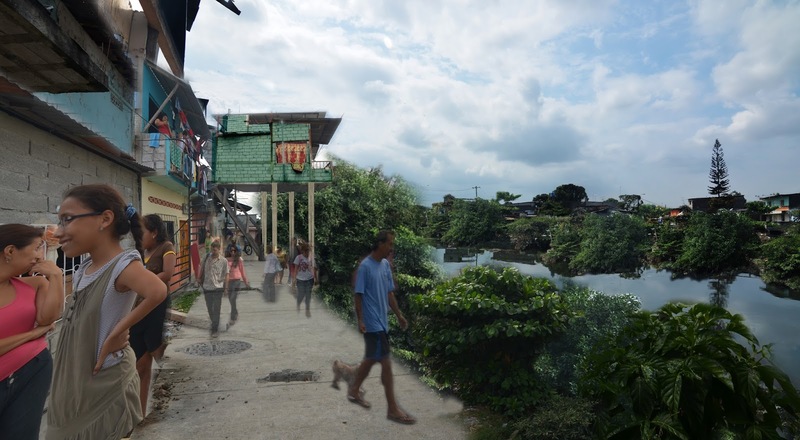 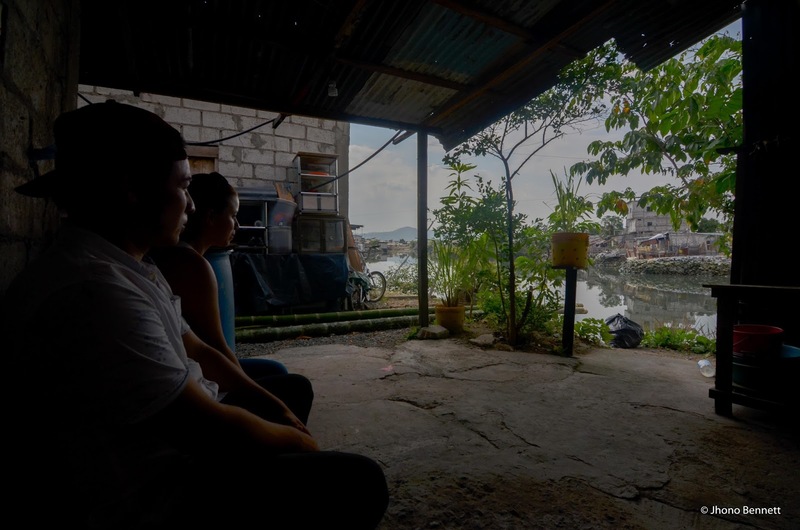 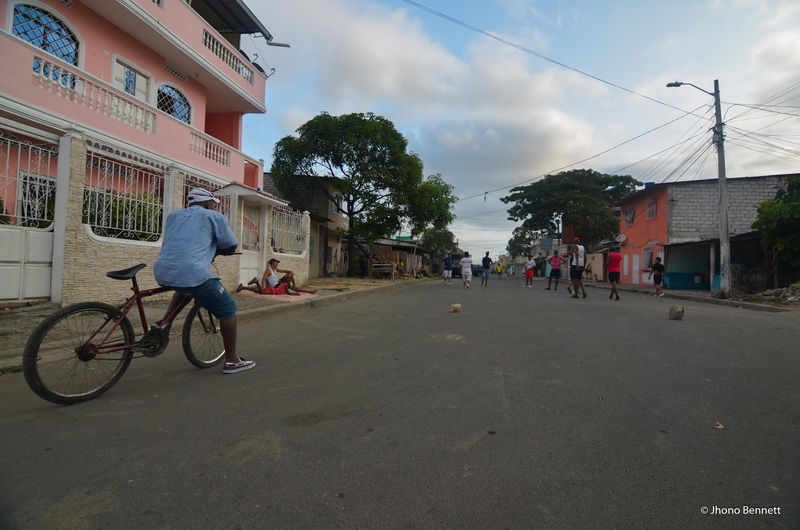 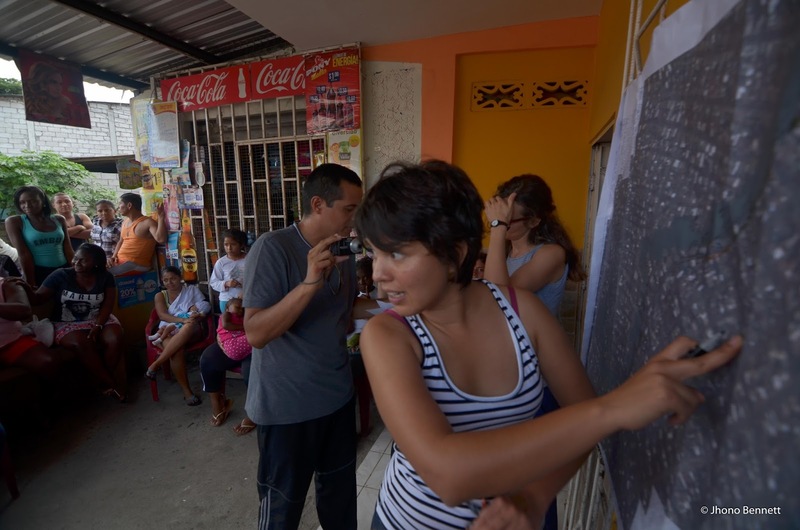 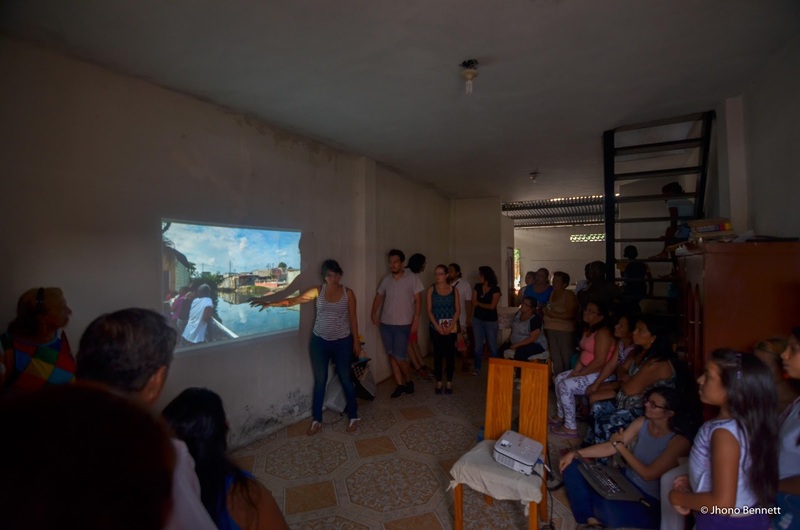 Our task was to take the immersive research done with residents and transform their needs and vision into a set of design strategies that took into account climate change, a relationship to ecological systems while addressing the complex social and economic factors of the people of Tramos 8. 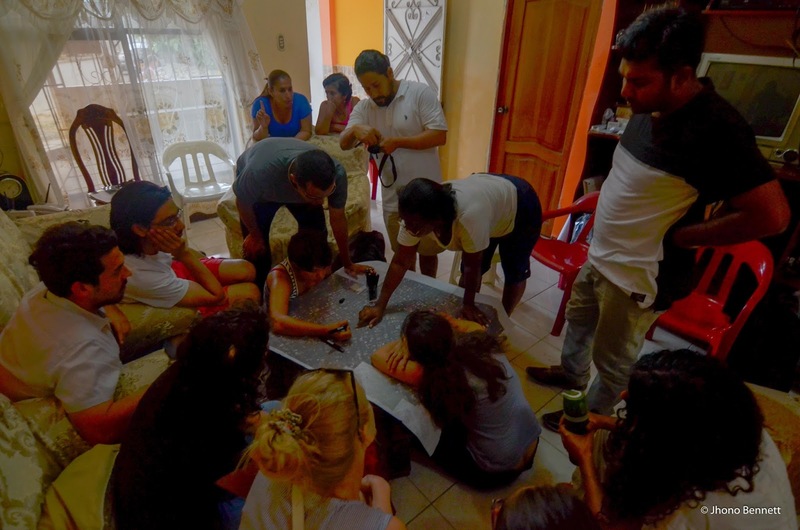 The rest of the workshop focused on similar tasks in different areas across Gauyaquil. 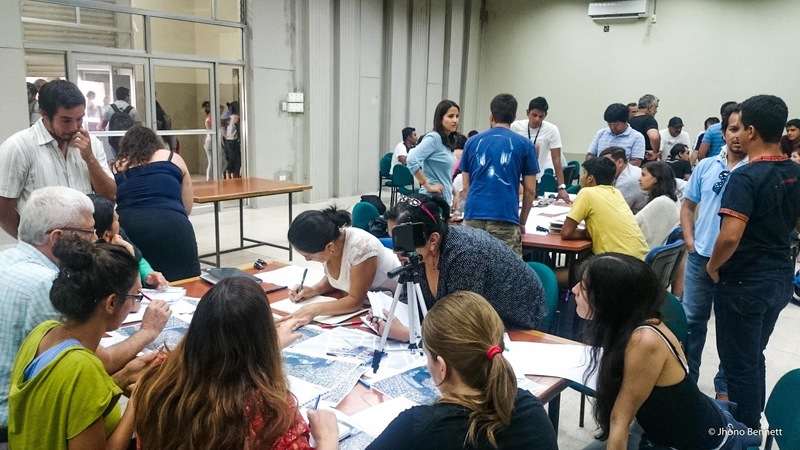 Our work was presented in a series of workshops held at the University and in the local neighbourhoods. 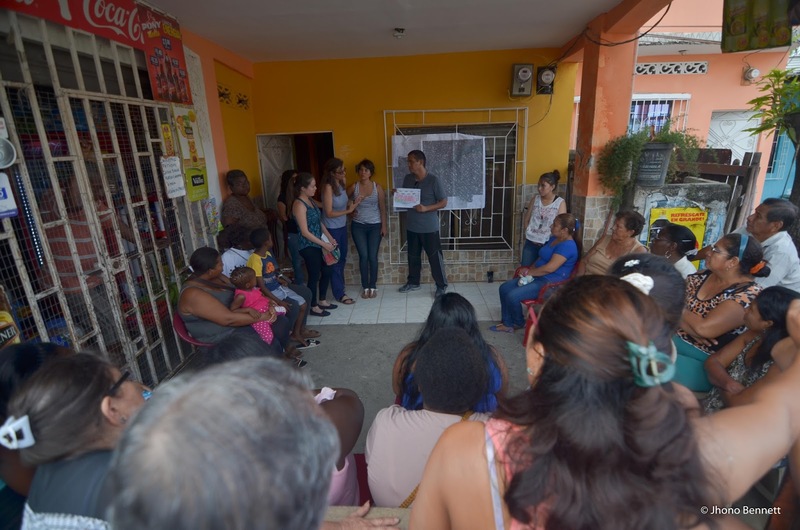 Our strategies were presented in this format, which did not work so well in the first iteration due to various miscommunication and translation errors. 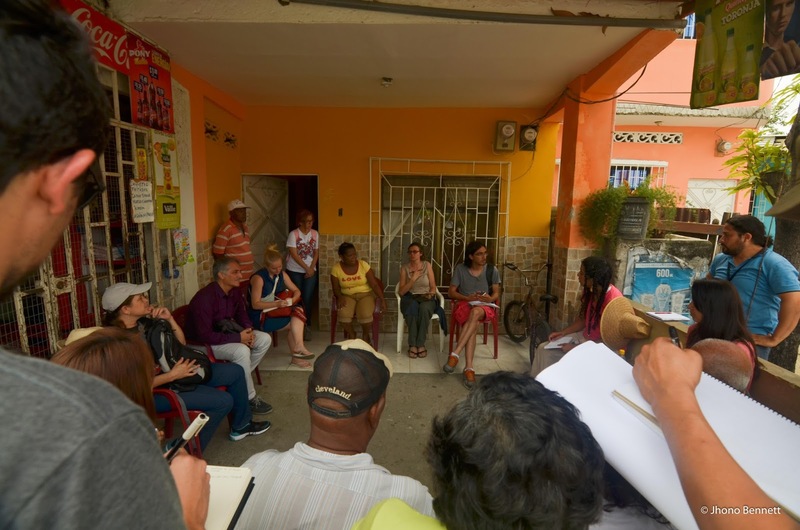 But after this initial meeting, our team focused on smaller working groups and spent the remainder of the week working on site in more engaged workshops. 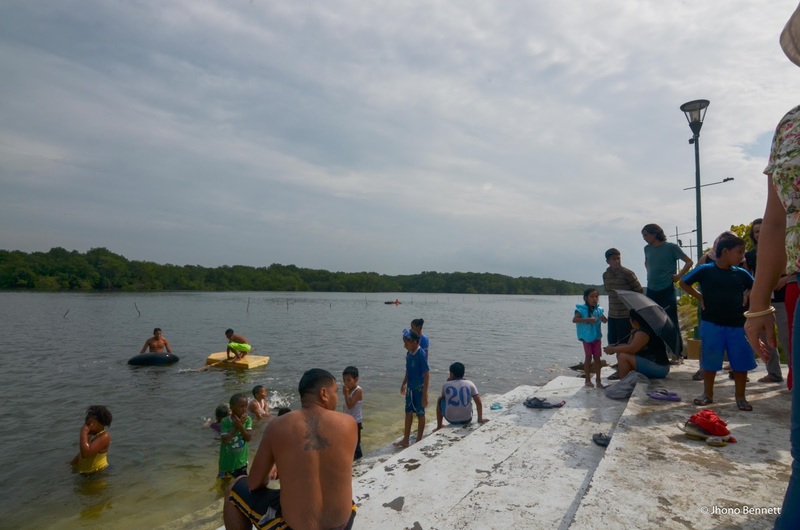 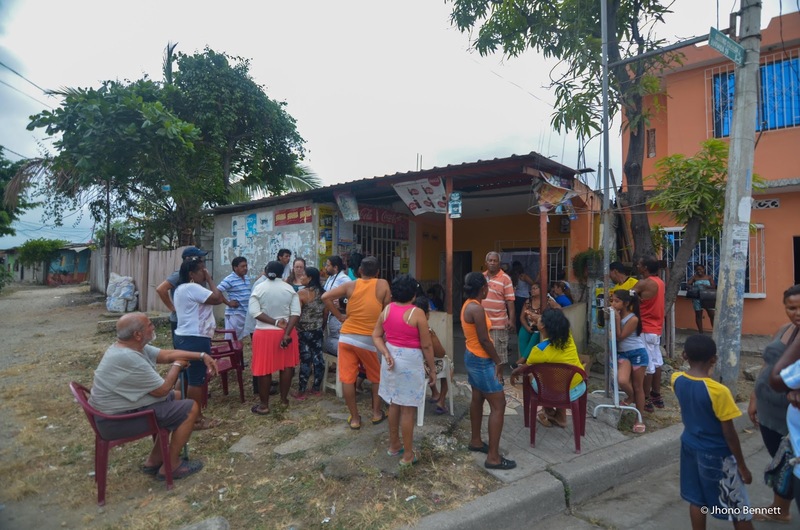 Here with more engaged residents we uncovered valuable information about the area, while developing a stronger communication tool set and focusing in on examples of upgrading such as the fisherman. 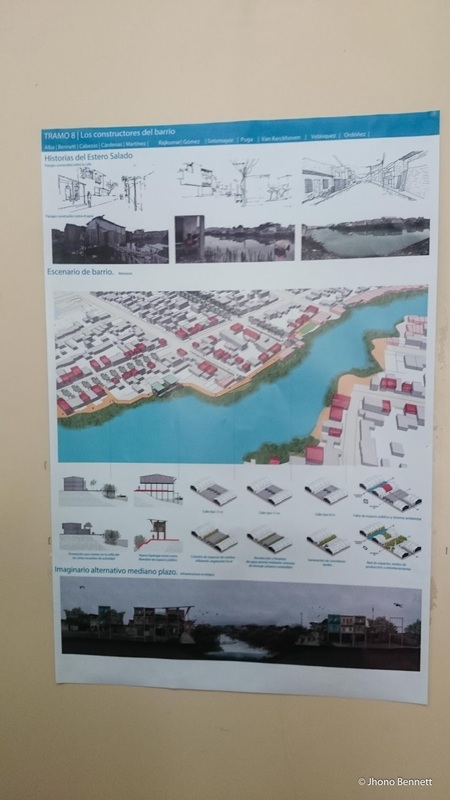 After a very intense 2 weeks of non-stop work we presented the co-developed scheme to the residents alongside the architect who commissioned the original ‘Little Venice’ scheme. 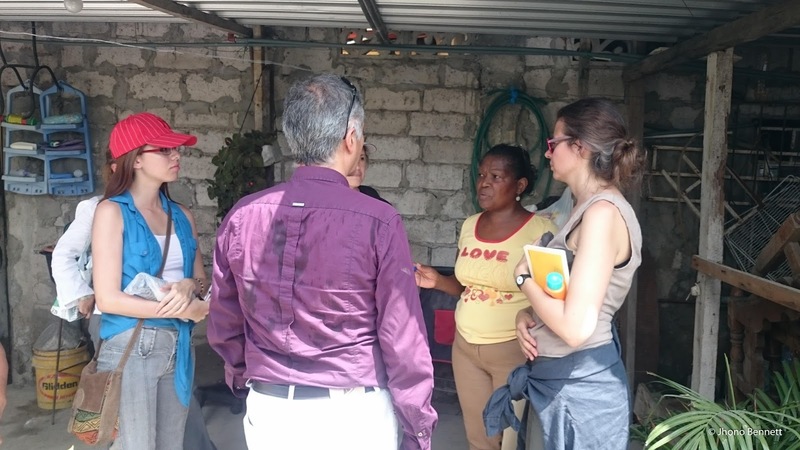 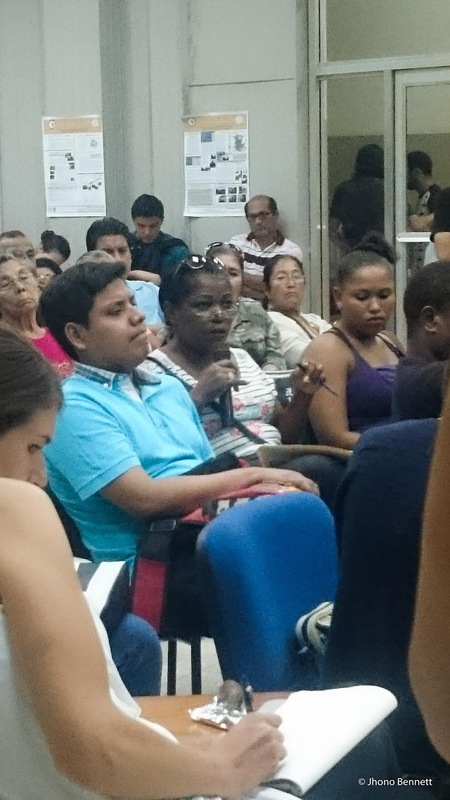 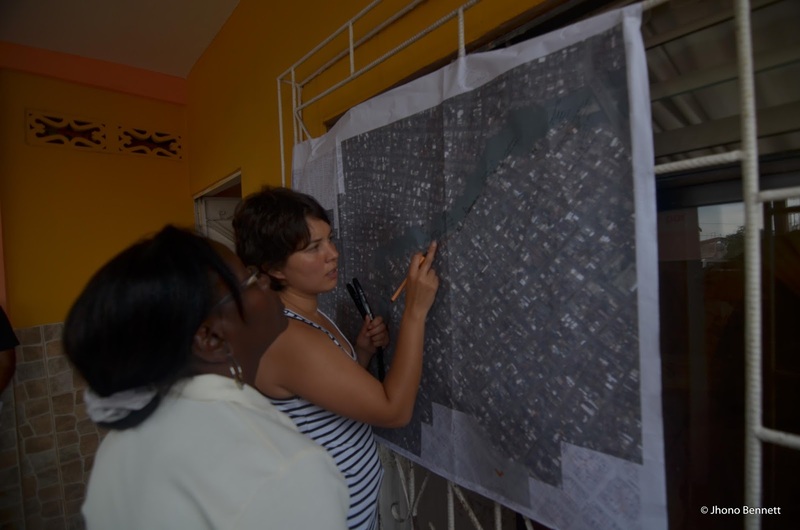 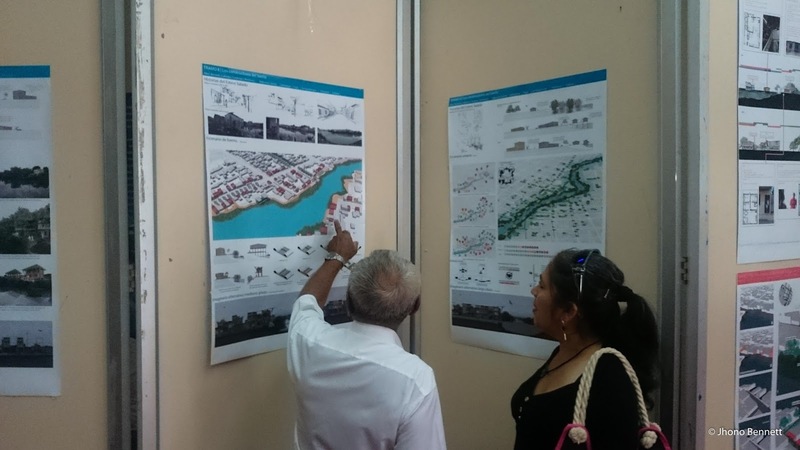 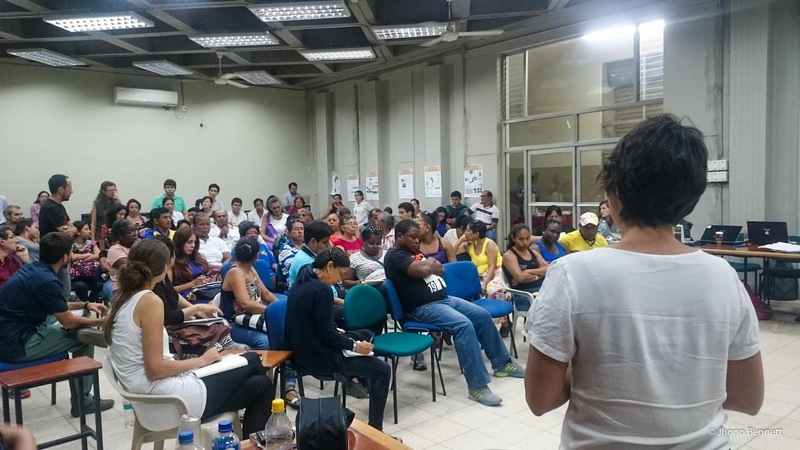 Our team returned to Tramos 8 to present the whole programmes findings to residents in their neighborhood. 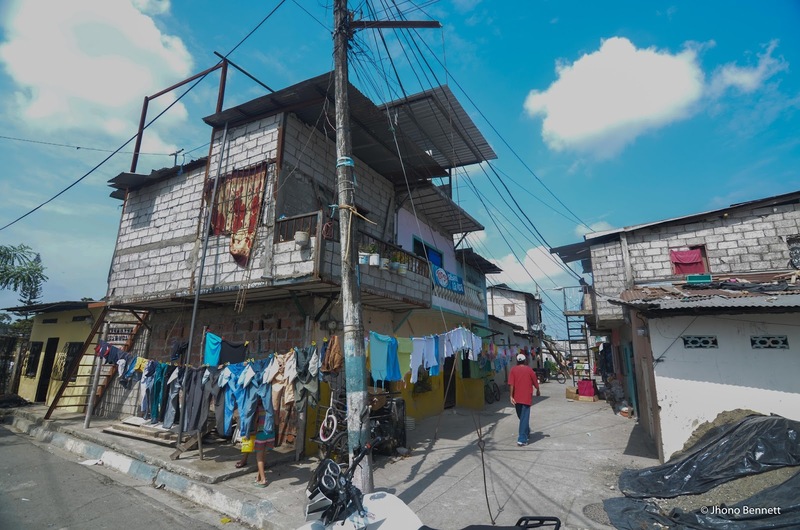 As a designers we are forced to enact our own values and understanding through design decision but with this, we are complicit in this action of forcing our own values on people who may not share such social, cultural or economic values. 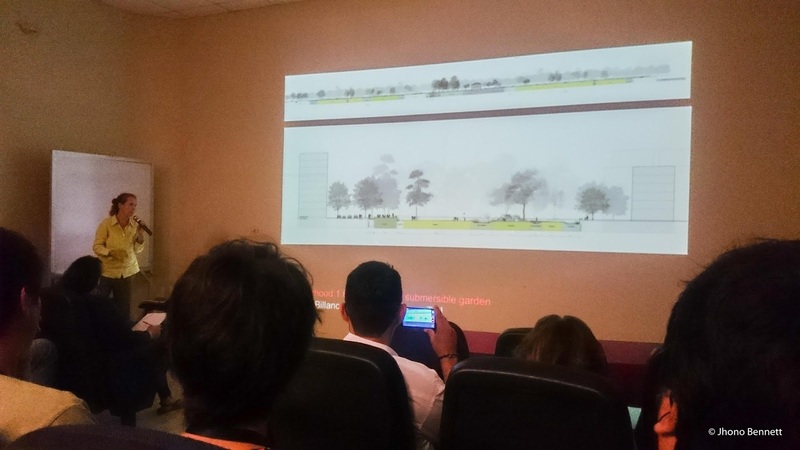 Our position as architects trains us in a common language of speaking through design drawings which again, is not a language shared by non-designers, yet we struggle to see this and blame people for not understanding our vision because they cannot read such drawings. 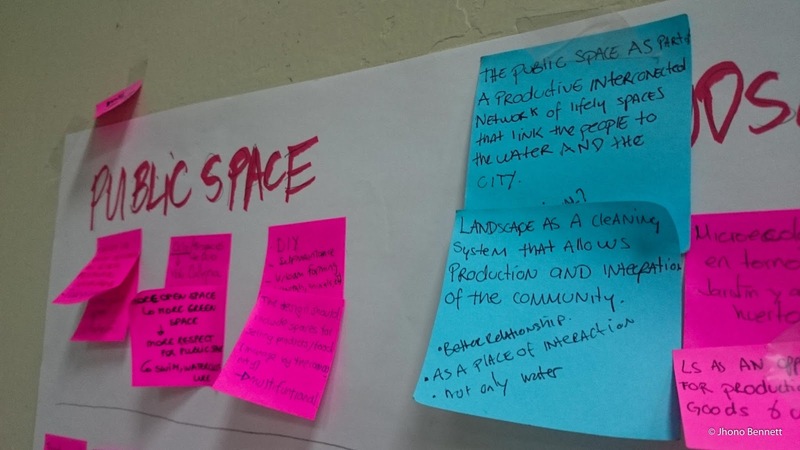 I was surprised that such ideas were so hard to discuss with a group of 40 designers who I would assume would be more reflective on the position of privilege they unwittingly hold. 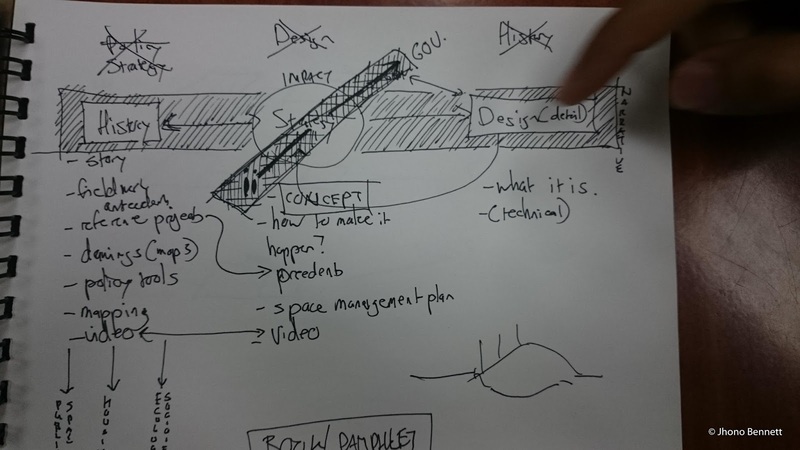 I was also taken back by the manner in which the summer school used design; in my experience design is used as a tool to understand and co-develop understanding and communication tools as well as a tool to strategise future development proposals, but here the design proposal was used as the communication tool, a different approach to my own – but one that I felt a bit strong for such a sensitive context. 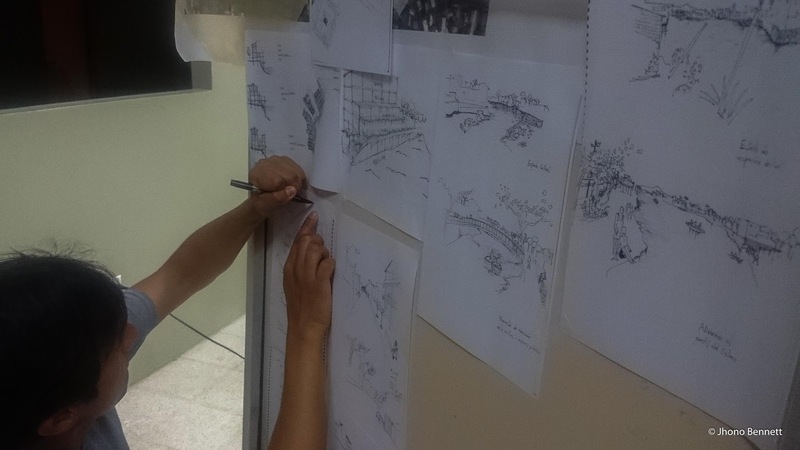 That being said, I did see the value in bringing together a group of highly skilled technicians to address a very complex technical design issue, and what could be produced in such a short period of time. 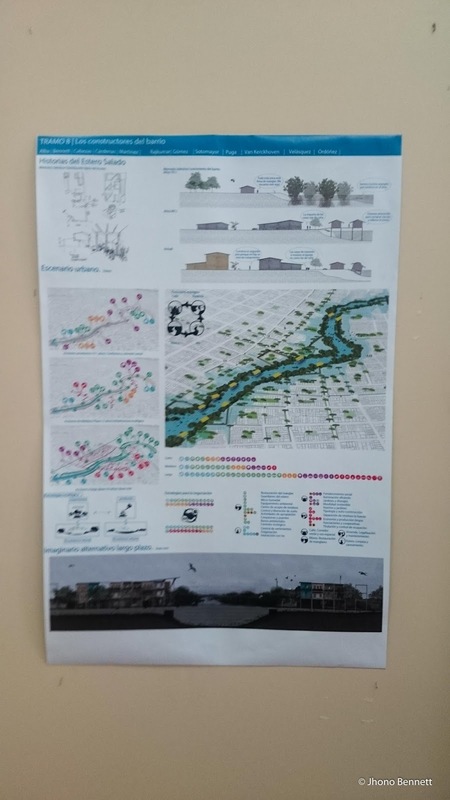 The workshop exposed me much about the role of designers in such contexts, and only cemented my resolve to further develop the role of socio-technical spatial designers in South Africa.